I can’t say I agree with his reasoning behind this statement. This generation of console gaming has seen some very fierce competition between PlayStation and Xbox so far, probably the fiercest competition between consoles has been since the glory days of Sega vs Nintendo- from Sony actively calling Microsoft out on their exploitative and abusive policies, to Microsoft’s mad dash to match Sony along the way, from dev kit updates to price drops, the two companies seem to be trading blows any chance they get. So it comes as a surprise when well known analyst Michael Pachter said that he does not think Sony necessarily minds being in second place- with the caveat that they would rather be in first place, of course. 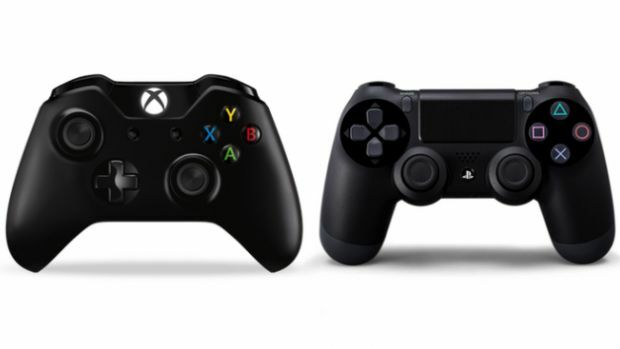 “I’m curious to see if Sony is as serious about winning because when you speak to the Microsoft guys and you say, ‘Do you really care if Sony sells more consoles than you, but you sell 150 million consoles of Xbox?’ Microsoft would – and I’m paraphrasing – say, ‘F***in’ A, yes I care,’” said Pachter, speaking to Game Informer. He added that this is why he does not see Sony matching Microsoft’s recent (permanent) price drop of Xbox One to $350- because they are trying to maximize the money they make, not marketshare. “I think the interesting thing now will be does Sony match? Because I think Sony was sincere in saying that they don’t care if Microsoft moves a lot of consoles, but the truth is they care this week. “They don’t want to be in second. They don’t mind if they end up in second, but they want to be in first as often as they can, so it’s good for gamers. If the price of the PS4 comes down to $349, everybody wins. At $349, you’re getting a lot,” he mused. Personally, I think he may be a little wrong here- while Sony seems to be a bit content in just coasting off late, I think they have been shockingly aggressive with their new system. Everything, from the marketing, to the pricing, to the messaging, to the kinds of games they are pushing, all of it seems to be aimed at maximizing the number of units that they can push. I do not understand why Pachter thinks they are not as serious about winning as Microsoft.